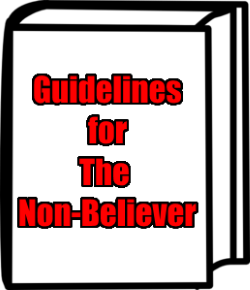 A new book titled ‘Atheist Heart, Humanist Mind‘ by Lex Bayer and John Figdor, included a set of 10 ‘non-commandments’ for the non-believer. The authors also held a contest to crowdsource an alternative set. I was pleased that I agreed with a majority of the items judged the winner. They are good guidelines for living as a Humanist. This entry was posted in Humanist Living and tagged atheism, Atheist Mind, crowdsource, Humanist Heart: Rewriting the Ten Commandments for the Twenty-first Century, John Figdor, Lex Bayer, life lessons, morality, secular humanism on December 21, 2014 by Doug.